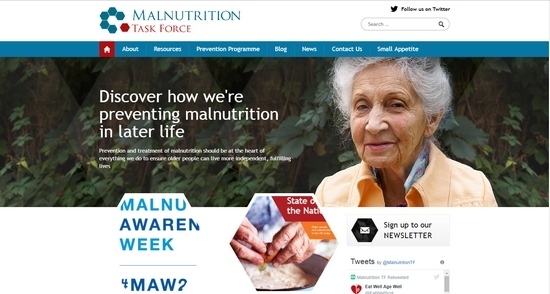 Discover how we're preventing malnutrition in later life. 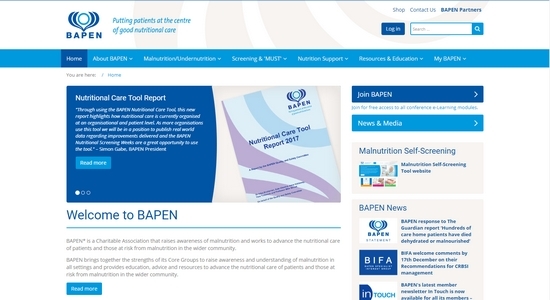 Malnutrition and Nutritional Care in the UK. 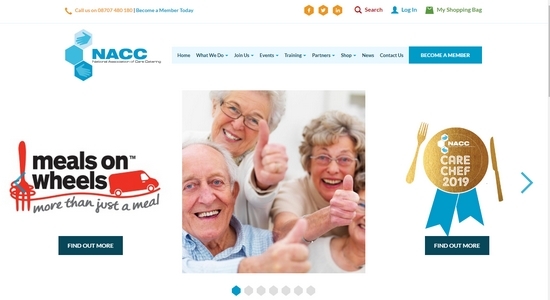 Unites, supports and represents everyone associated with catering in the UK care sector. 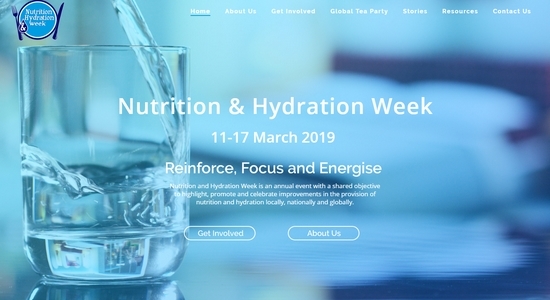 Annual awareness event to highlight and educate the value of food and drink in maintaining health. 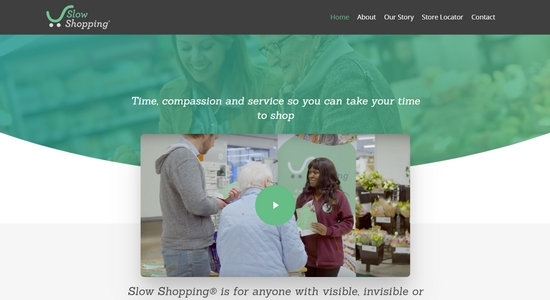 Time, compassion and service so you can take your time to shop. 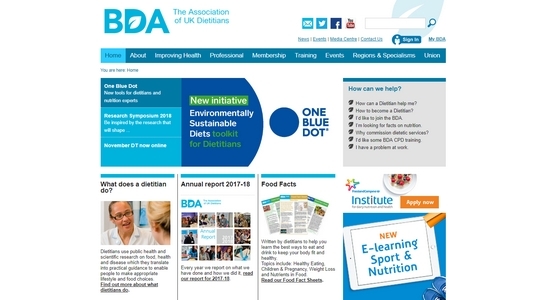 A study about people's experiences of getting food in the UK. 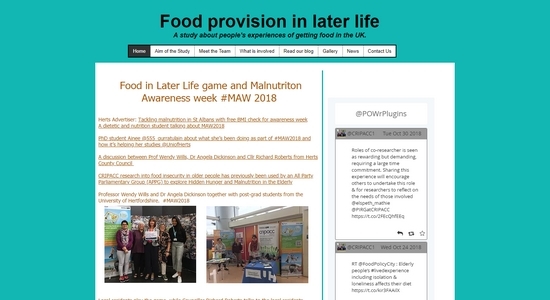 Consider how we can help older people continue to access and enjoy food in later life. 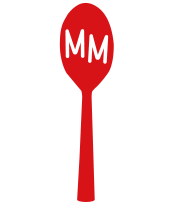 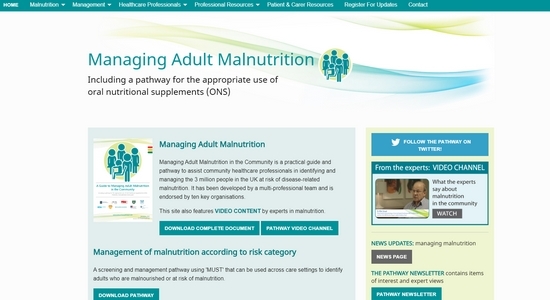 Information and resources on managing malnutrition. 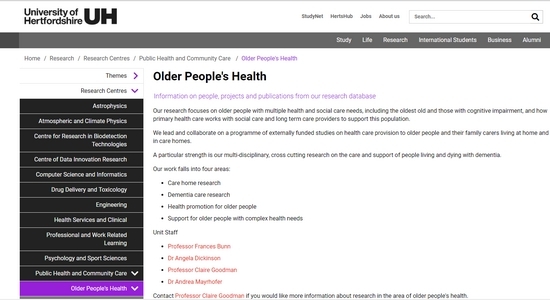 Centre for Research in Public Health and Community Care. 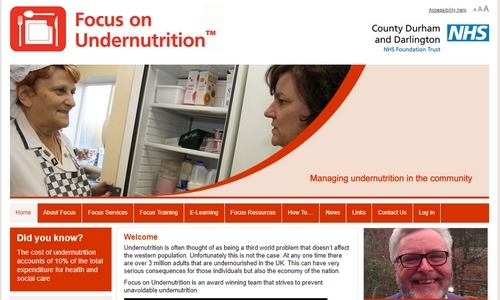 Managing malnutrition in the community (County Durham and Darlington). 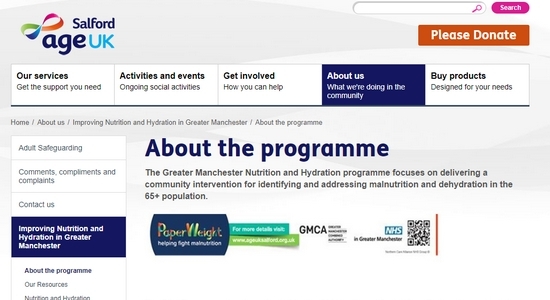 Greater Manchester Nutrition and Hydration Programme. 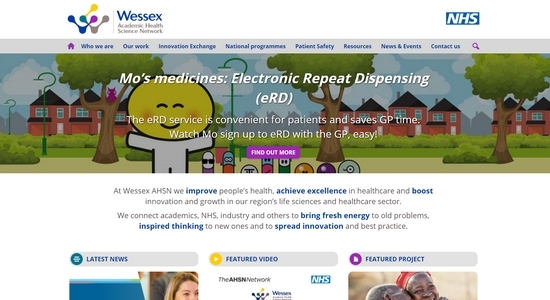 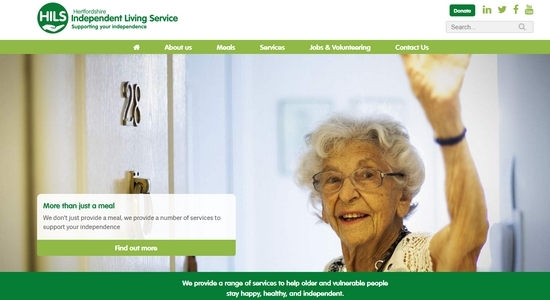 A range of services to help older and vulnerable people stay happy, healthy, and independent.